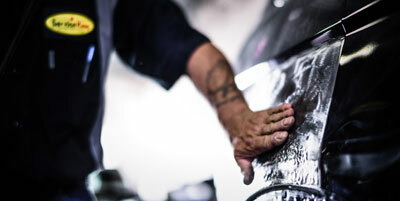 At SOUTHWEST Auto Body we provide all the services your vehicle needs. We service all type of Vehicles. Our services include Paint-less Dent Removal, Hail Damage Repair, Bumper and Fender Repair, Paint, and much more… So no matter what you need we will take care of your car. Our technicians lead the industry with the ability to repair everything from major vehicle damage to finer cosmetic issues. 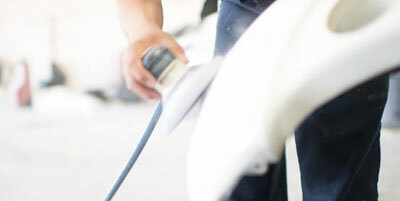 There’s no better place for auto dent repair than Southwest Auto Body. Our painters are professionally trained and certified. 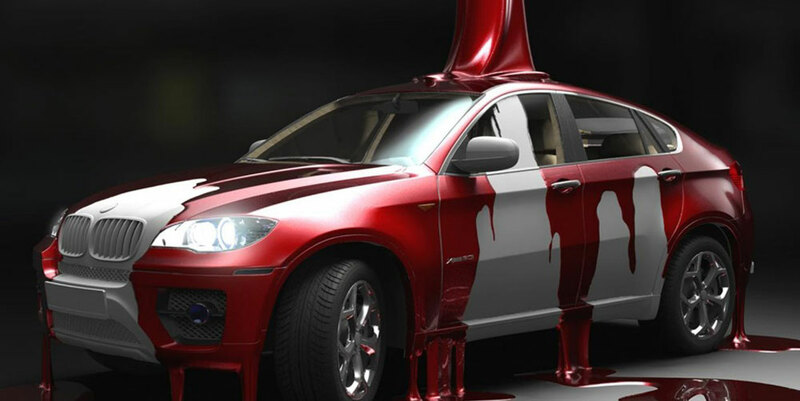 Plus, we provide our painters with top quality refinishing products that are globally recognized and used by the best auto professionals in the industry. Hail storms have a reputation for wreaking havoc on vehicles. Luckily for our customers, the Southwest Auto Body team has earned a reputation for erasing Hail damage dents. 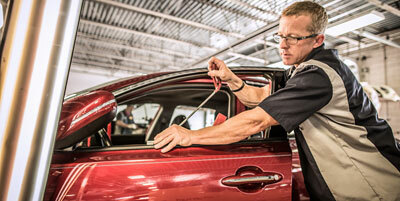 Our technicians are experts in paintless dent repair for both small and large dents. 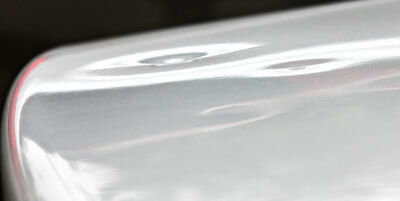 Paintless dent repair maintains the original factory paint and removes surface imperfections while extracting the dent. Bumpers are designed to protect the vehicle’s structure, as they are often the first part of the vehicle to absorb any impact in a collision. Call us today! We are equipped & ready to fix almost any type of damage to your vehicle. We repair a wide range of auto body types, including steel, aluminum, carbon fiber and even sheet molded compound. We value each and every one of our customers and expect you to tell your family and friends about us, as well as come back to us for your automotive service and auto body repair needs. We hold the quality of our service and parts to the highest standards. You can be assured jobs are done on time and all work done is inspected before your car is returned to you.We are committed to provide honest and reliable vehicle repairs, customizations and custom paint with exceptional customer service at reasonable prices. 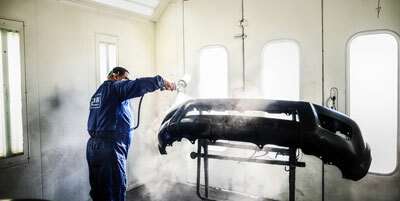 Southwest Auto Body specializes in collision, frame work, detailing and paint.